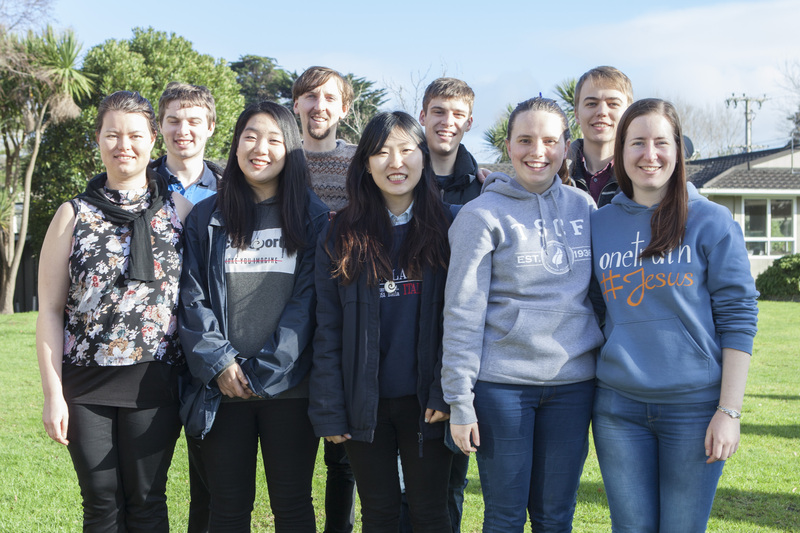 VUCF is the Victoria University of Wellington Christian Fellowship. Our vision for the group is to be a community of students being shaped by God’s Word, and passionately sharing the truth, love and hope of Jesus Christ on campus. We are always learning and constantly being challenged as to what it means to be a student and have faith in God. We meet together once a week on Thursdays as well as hold occasional events at other times. All are welcome! Thursday nights give us a chance to hang out, eat together, pray and study God’s Word.